Bollerup Boghandels Forlag klik her ! The perfect guide to fish in danish waters. 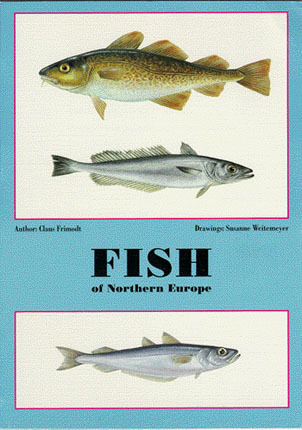 With a short description of the fish and a list with names in different languages. The eatability of the fish is mentioned.